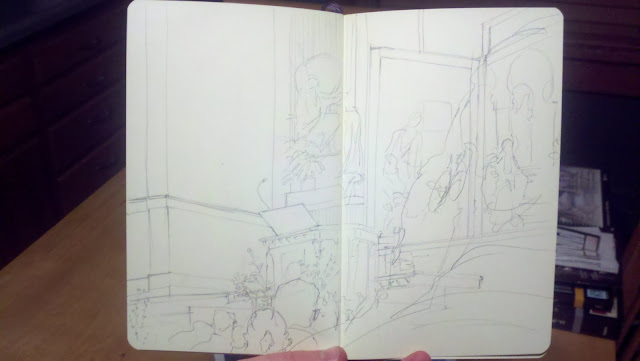 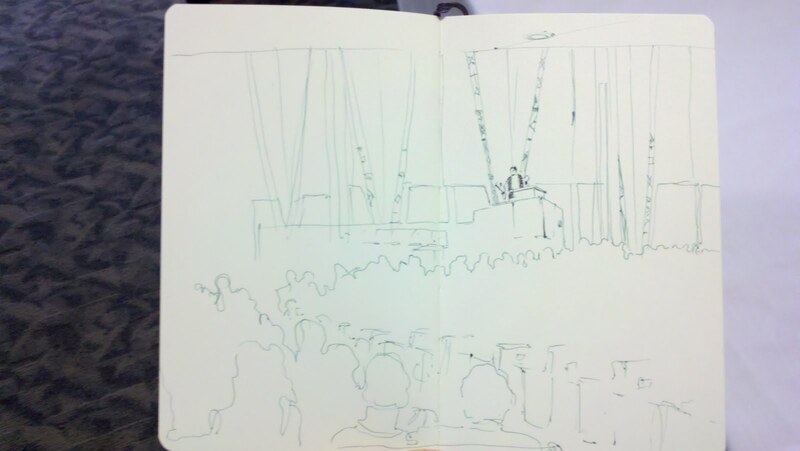 Yes, I am listening when I draw in a worship service. 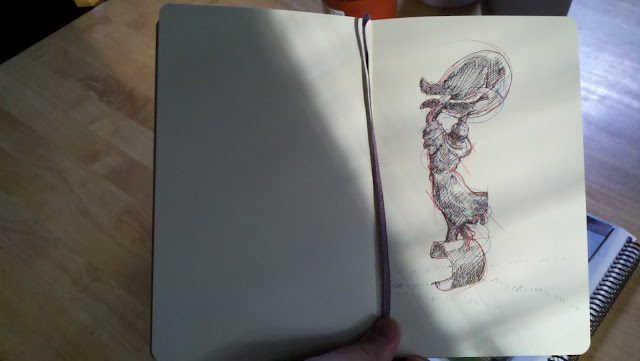 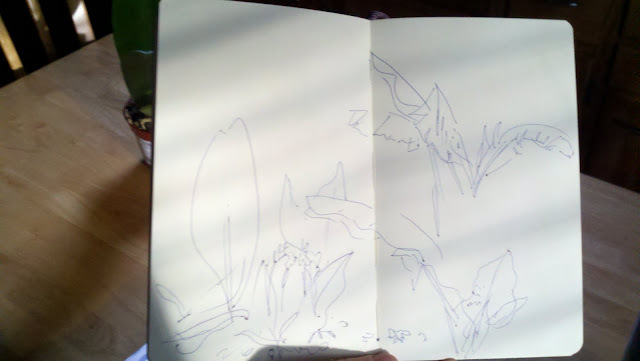 In fact, when I look at my sketches I can often recall details of my surroundings years later. As an artist, a sketch can encapsulate an event in a way that is much more powerful than a photo.